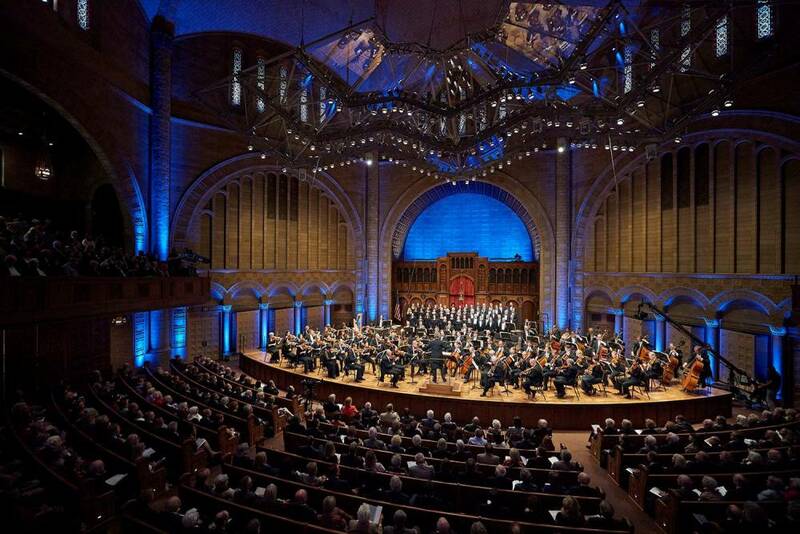 On March 19, 2010 it was announced that The Temple at University Circle, sacred space for members of The Temple - Tifereth Israel since 1924, will start a new dual life as the Milton and Tamar Maltz Performing Arts Center of CWRU. On September 27, 2015 Silver Hall opened. The Cleveland Orchestra, with Franz Welser-Möst conducting and Israeli violinist Shlomo Mintz, performed the Violins of Hope concert.